Sign up to receive the Moto Tassinari email newsletter and receive an instant coupon code for 15% off your next order. The coupon code will be emailed to the email address you supply. The discount is good for a one-time use and will not be retroactively applied to orders placed previously. To receive the discount the order must be placed via our online store. Please use the sign-up form below. 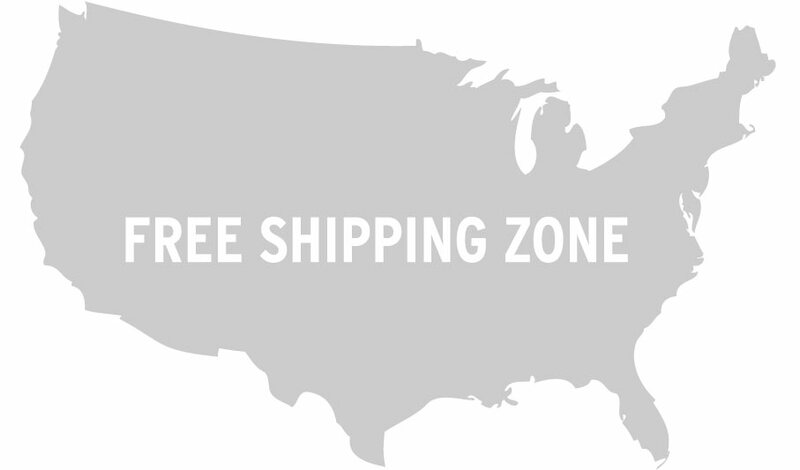 Moto Tassinari offers free Ground Service shipping to all orders with a subtotal equal or greater than $100 AND are shipped to an address in the “Lower 48” United States only. We will use the shipping service of our choosing and you will be supplied a tracking number. US territories, as well as AK and HI, are not included in this offer. Orders over $100 which are received by 1pm (E.S.T.) and are being shipped to an address within the “Lower 48” United States will ship the same day. All other orders will ship within 1 business day unless product is backordered. In which case the customer will be notified. PLEASE NOTE: During busy periods such as holiday sales, shipping may be delayed up to 48 hours. For a limited time Moto Tassinari is offering a free t-shirt for all orders with a subtotal equal or greater than $100 that are placed via our online store only. This offer is extended to our International customers as well. Please be advised this offer is not retroactive on previous orders, nor are we able to send out shirts for customers who forgot to place a shirt in their cart at the time of ordering. Go to the Apparel page and select the Privateer shirt, choose your size and add it to your cart. Upon checkout you will see a credit for the shirt as long as your shopping cart total is above $100.